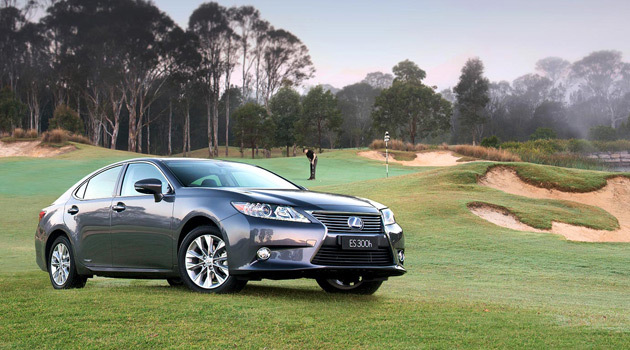 Golf is about always pursuing perfection and Lexus and the USGA share that goal. For the past 7 years, Lexus has been the official vehicle of the U.S. Open Championship in partnership with the United States Golf Association (USGA®). Lexus will provide over 400 courtesy vehicles to players, USGA professionals and associates throughout this year’s tournament. In anticipation of the 2014 Championship, Lexus will ask golf fans to vote on their favorite moment in U.S. Open history. We have pre-selected eight highlights (including Tiger Woods 2008 win at Torrey Pines despite a broken leg) and the multiple choice survey which you can take right here! Print article This entry was posted by Art Eddy III on May 12, 2014 at 6:00 pm, and is filed under Cars, Sports. Follow any responses to this post through RSS 2.0. Both comments and pings are currently closed.